Some of my favorite guilty pleasures are the Phillipa Gregory Tudor books. 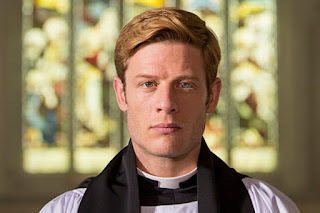 I know, I know, they are of dubious historical accuracy, and veer towards the trashy, but they're soapy and fun. I will confess that I never watched the movie they made out of The Other Boleyn Girl, the most popular of the books, a decade ago that had Natalie Portman in it, but that's because I heard it was very bad and life is too short to watch crappy movies. So if we decided to give it another go, who would I put in the lead roles? Henry VIII: At the time all of this was going down, Henry was in his early 30s. This was before he messed up his leg and started to gain weight...he was still very active and boisterous. James Norton is about the right age, talented, from the UK, and looks good as a redhead. Perfect. 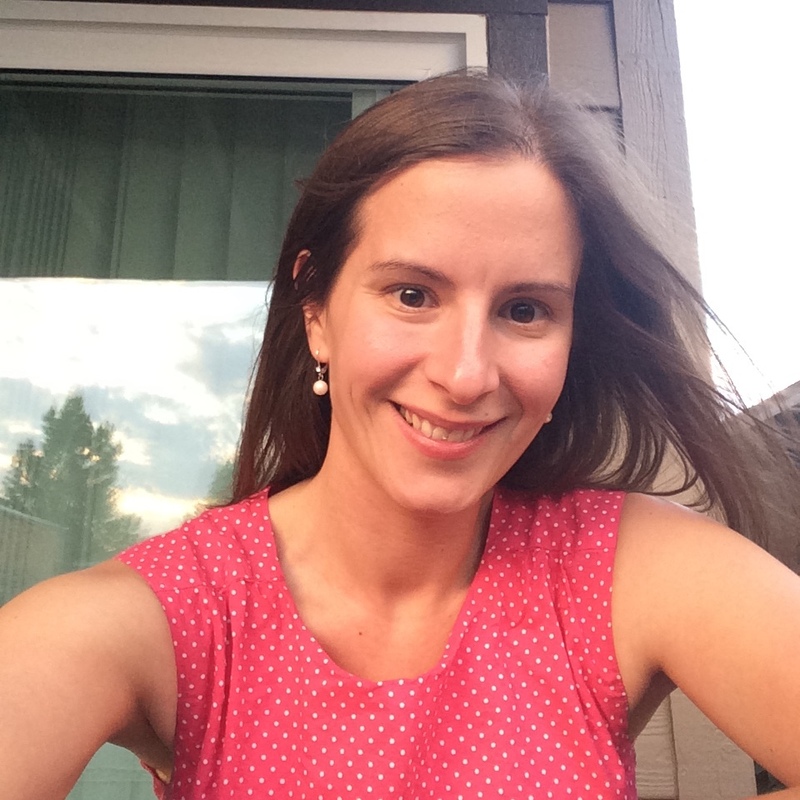 Catherine of Aragon: She's not a major character in the book, but she is a big presence in the story at large, and you can't really have an Anne Boleyn story without Catherine. Catherine actually didn't look like what we'd consider Spanish people to look like today...she was fair with light hair and eyes. Also, she's often portrayed as much older than Henry, but she was only about five years his senior. 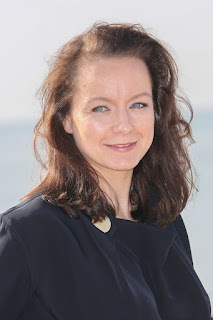 Samantha Morton's about the right age, and she's been one of my favorite actresses since In America. Mary Boleyn: Although history tells us she was likely the oldest of the siblings, she's positioned in this book as the youngest, so I'm putting her in her late teens. 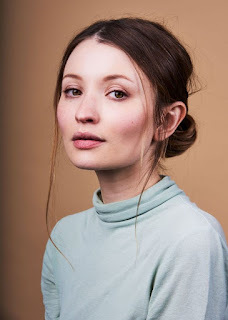 She's also given the "good girl" role to her sister Anne's "bad girl", even though Mary was apparently the one who came in with a reputation. When I dreamcast I usually go for people who won't have to do accent work, but Elle Fanning is super talented and seems perfect for the role. Anne Boleyn: Since the book is told from Mary's perspective, I suppose it's unsurprising that she's the hero of her tale...and that her sister is her foil (and the villain). 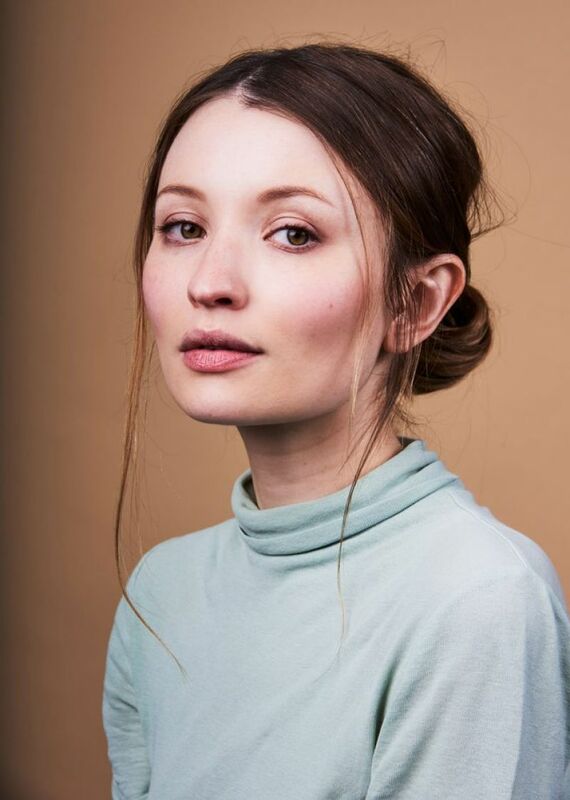 Natalie Dormer was so perfect in this role on The Tudors that it's hard to think of anyone else playing her, but Emily Browning (even though she's Australian rather than English) was the best part of the first season of American Gods and I think would be great as the flirtatious, ambitious Anne. 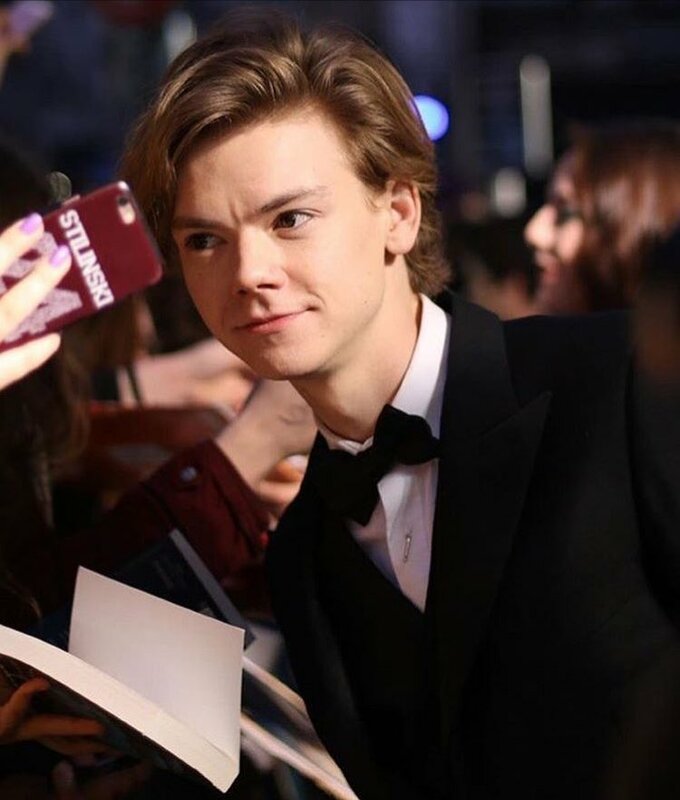 George Boleyn: Thomas Brodie-Sangster, once the adorable moppet in Love Actually, and lately good in a kind of thankless role as Jojen Reed on Game of Thrones, has the foxy, mischievous look I picture for George. William Carey: Mary's first husband, who she marries shortly before she begins her affair with Henry. 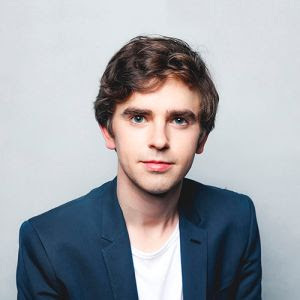 This actually isn't a very prominent role and he dies before it all wraps up, so let's throw this at Freddie Highmore on hiatus from The Good Doctor, eh? William Stafford: This man Mary weds for love after she's widowed. 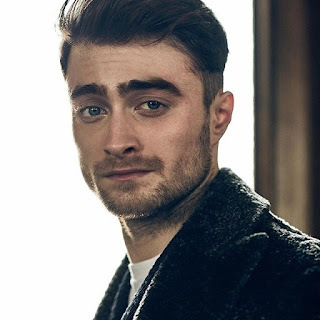 I'd like to see the undeniably talented Daniel Radcliffe take on a period piece role...and I would also enjoy the LOLs of seeing him dwarfed by Elle Fanning, who's much taller than he is.